The pipeline would deliver natural gas from so-called fracked drilling fields in the rich Marcellus and Utica shale deposits. 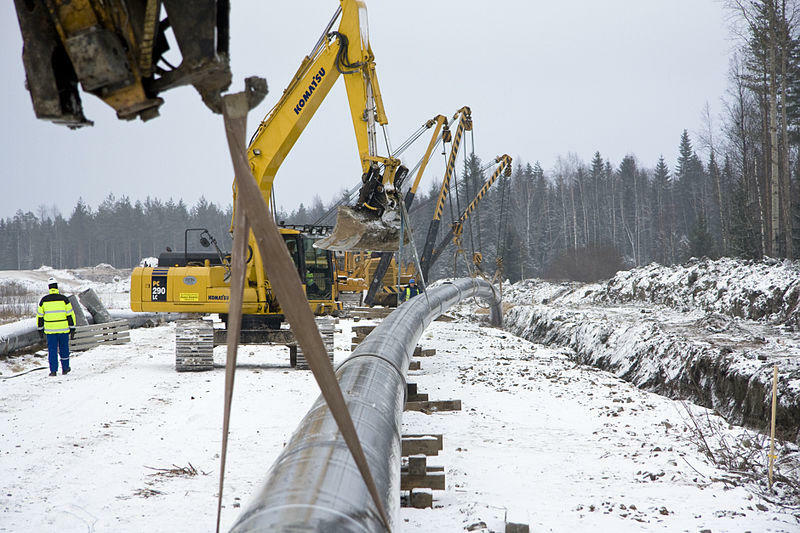 The joint venture between EQT Midstream Partners and other energy companies is proposing a 2016 construction start with the pipeline delivering energy by late 2018. 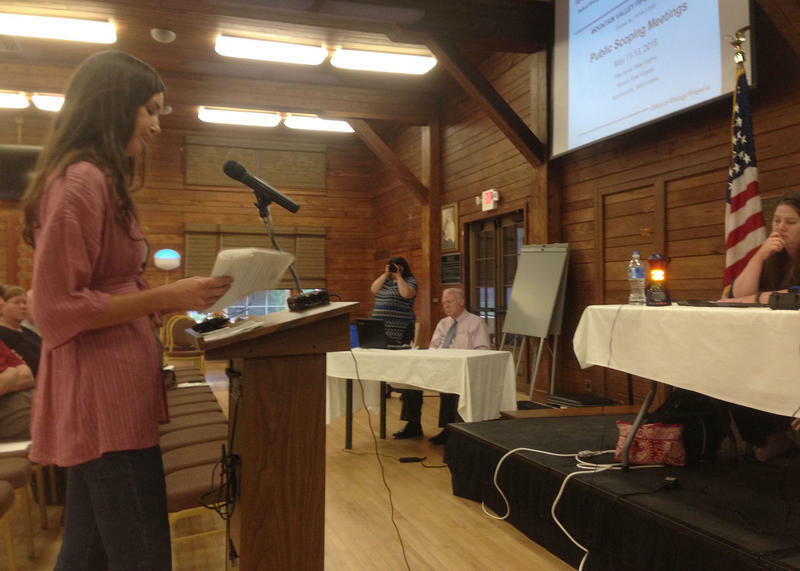 The pipeline has encountered resistance along is proposed route. 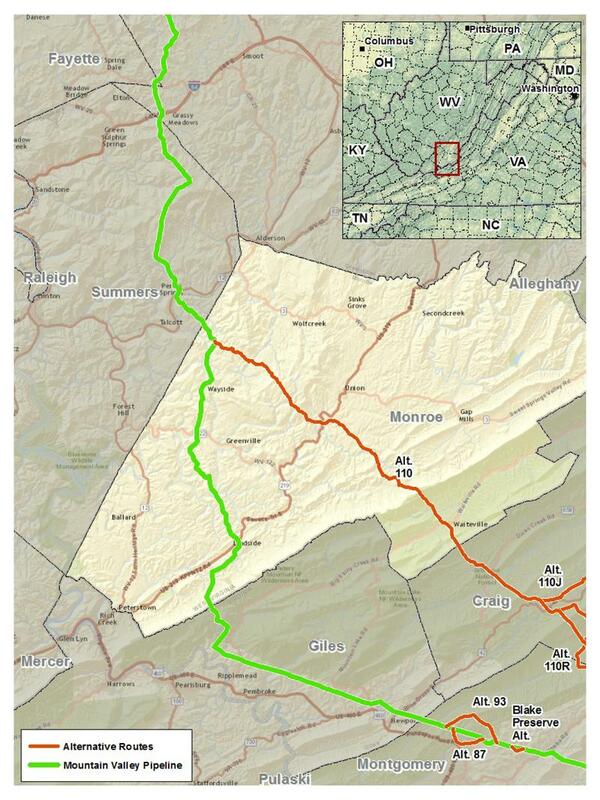 Dominion Resources has already filed with FERC to build a proposed pipeline that would also run from West Virginia to Virginia.